Pick up from your hotel at 0800 hrs – Passing through the industrial town of Thika and the intensely cultivated farms of the central Kenya. Lunch at the Out span hotel Nyeri or Aberdare Country Lodge before transferring to the Treetops hotel/Ark Hotel. Dinner and overnight stay at the Treetops hotel/Ark Hotel. Day 2 : Aberdares – Sweetwaters Tented Camp / Ol Pajeta. Breakfast then proceed to Mount Kenya region and take a full afternoon visit to Sweetwater’s game ranch. 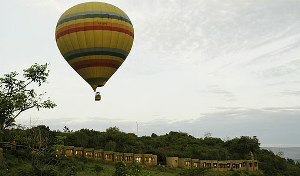 Dinner and overnight stay at Sweetwater’s tented camp. 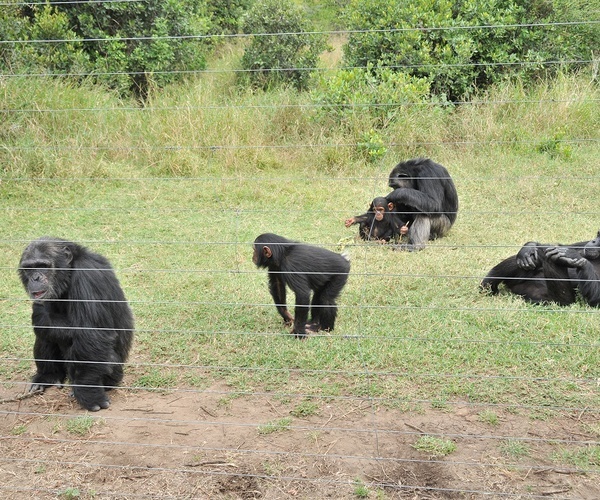 Ol Pajeta is the only sanctuary for rehabilitation in Kenya of abused chimpanzees with two groups living in an environment as close to their natural habitat as possible. The site is also a dedicated black rhino breeding area. Breakfast then depart the lodge for Lake Nakuru National park arriving in good time for lunch at a Lodge. 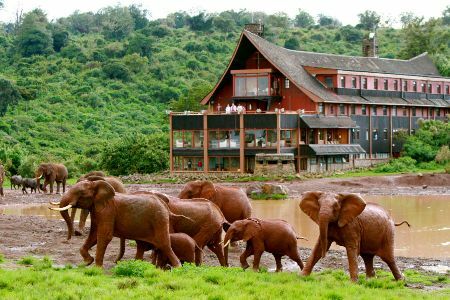 Full afternoon game drives followed by dinner and overnight stay at Lake Nakuru Lodge/Sarova Lions hill Game Lodge. Drive to via the Great Rift Valley to arrive at Masai Mara in time for lunch at Mara Leisure Lodge or Sarova Mara Game Camp. Full afternoon game drive till dusk. 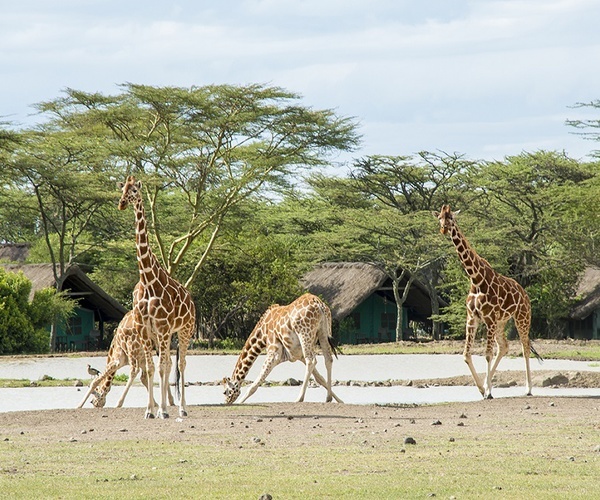 Morning game drive then return to Nairobi after breakfast, where the safari ends.